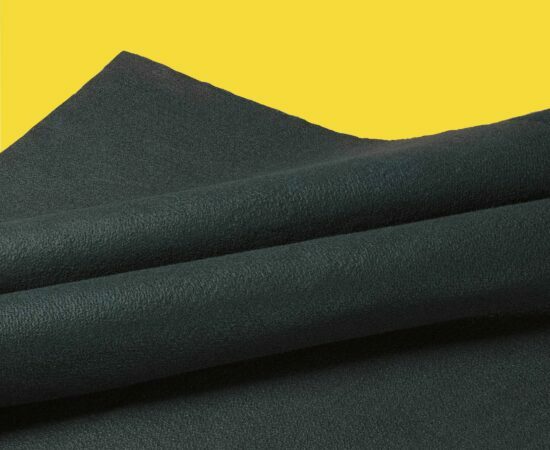 CARBO-GLAS® (PGL) is an advanced composite made up of 100% fiberglass that is sandwiched between layers of 100% carbon fabric rated to 225°F (107°C) resulting in an extremely tough, FM Approved welding pad that resists weld spatter and direct flame better than all carbon or all glass fabrics. 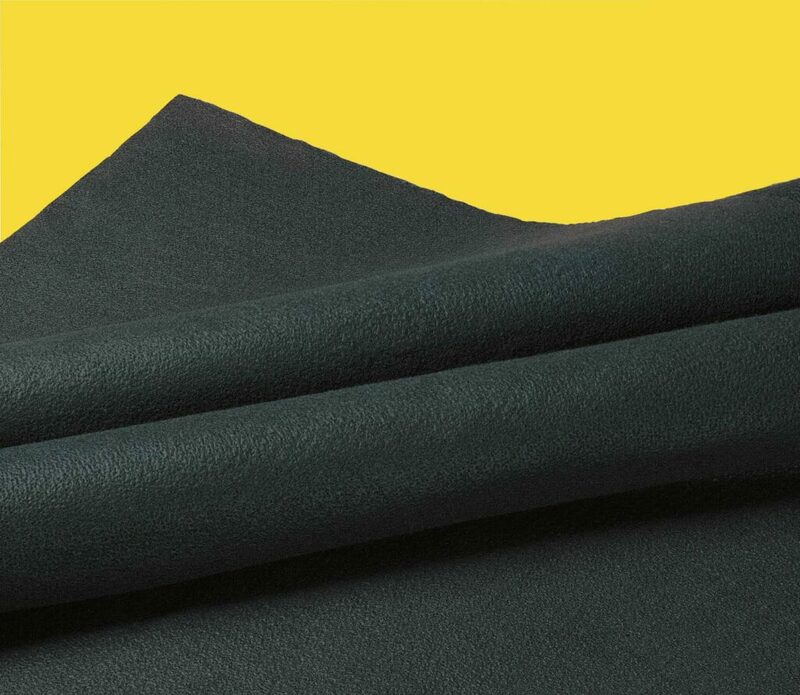 It is designed for heavy-duty slag protection and holds 60% more molten slag than non-carbonized glass fabric. It performs dry or wet — and retains 75% of its strength when wet. CARBO-GLAS (PGL) is rated to 500°F (260°C). Sample available in 20 oz only.